Due to popular demand, this redesigned macro-sized version of the HEXBUG nano was made specifically with toddlers in mind. 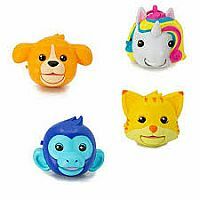 Available in a variety of colors, these creatures feature 12 legs and rubberized bodies. 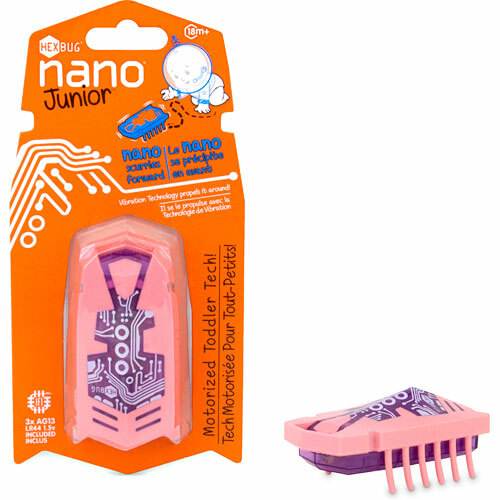 Using vibration technology HEXBUG nano Junior is ready to scurry about and delight your little one, perfect for some giggle worthy playtime. 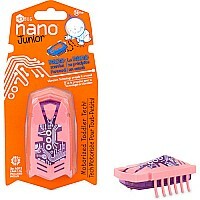 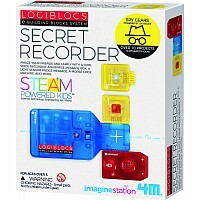 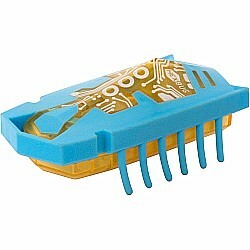 HEXBUG nano Junior colors will be selected randomly at time of shipment based on availability. HEXBUG nano Junior is compliant with CPSIA standards. 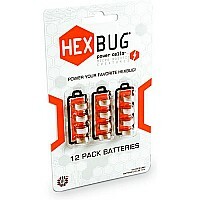 Brand: Hexbug from Innovation First.